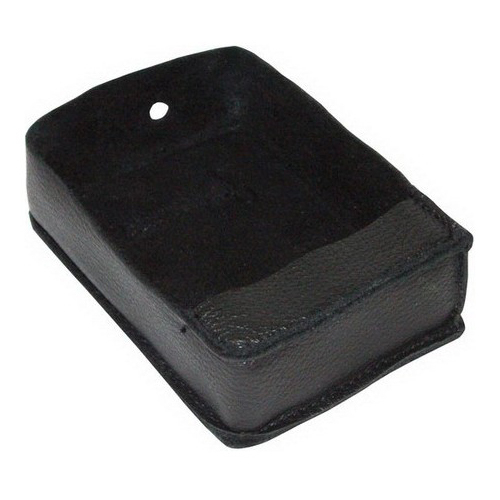 This Stimulator Belt Pouch from ElectraStim is designed for use with the EM32. Combine with the EM32 stimulator, strap-on harness and strap-on dildos. Imperial To fit EM32 Stimulator.